TRSA is proud to present the 2019 Regional Kite Festival Powered by Flight Night. Did you miss the deadline? Don’t worry–we have extra kites! We’ll keep the application open until all the kites are gone. 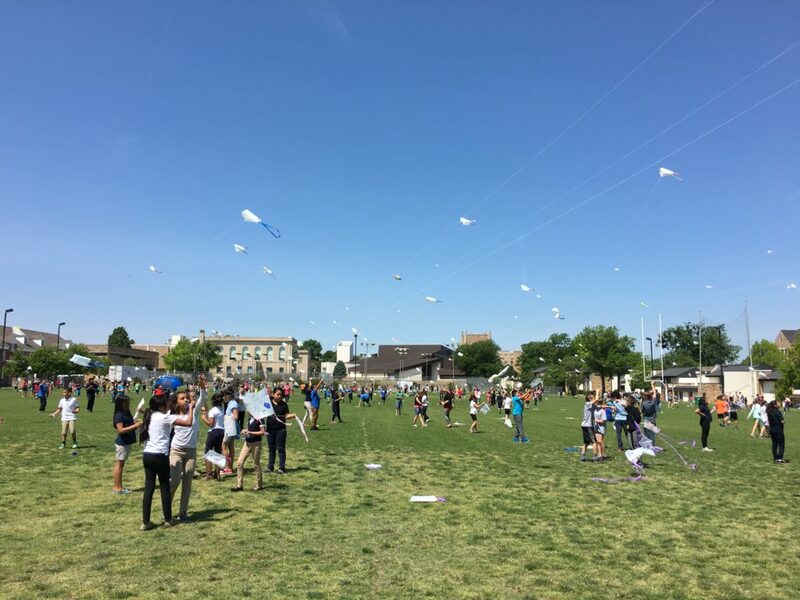 This event uses kites as a means to engage upper elementary students in STEM and physical activity, while fostering creativity in history, the arts and aviation. Students across the region will watch their ingenuity fly as they come together for a day of creative STEM. Participating cities include Dallas, Wichita, Baton Rouge and Oklahoma City. 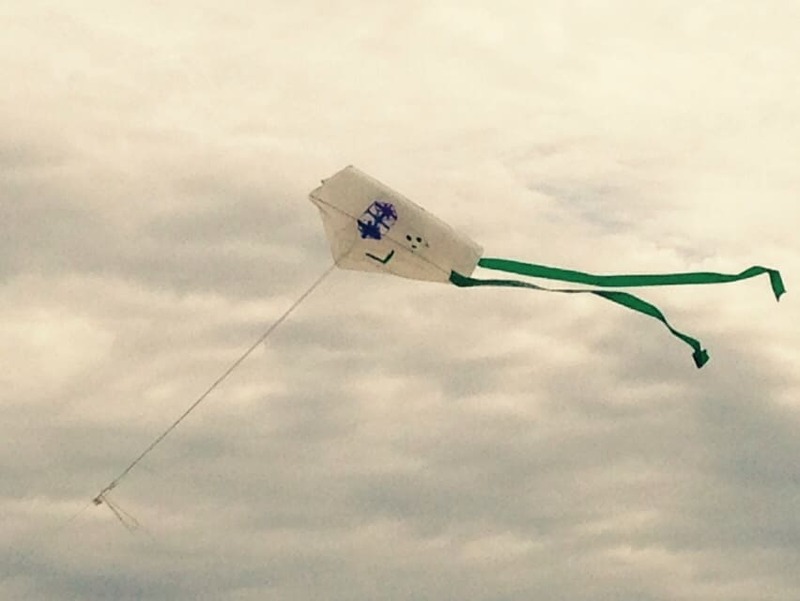 Oklahoma educators can apply for a set of kites for their classroom. The Flight Night Kite Festival is intended to inspire students to take flight. Thanks to the generosity of Flight Night, the Tulsa Regional STEM Alliance is pleased to offer up to 350 (total) elementary school teachers across Oklahoma the opportunity to receive a classroom set of kites. 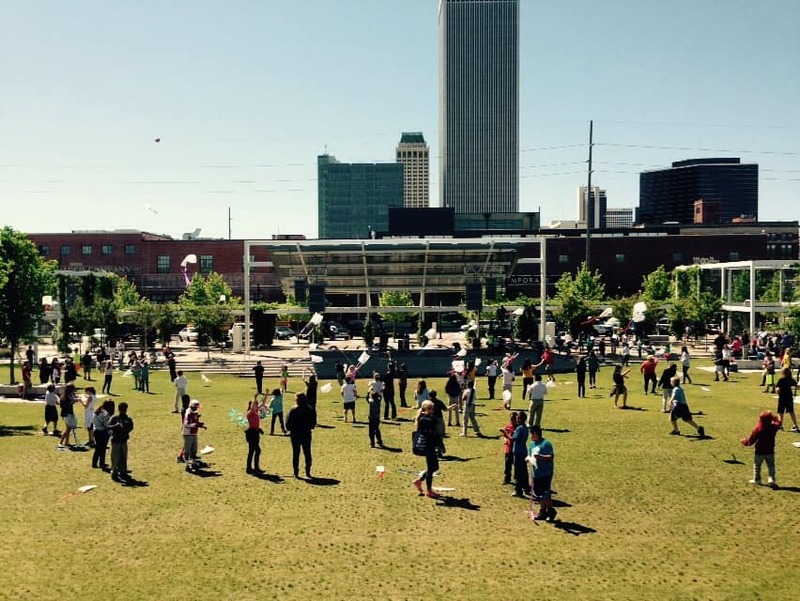 Up to 50 Oklahoma teachers will be invited to attend the May 3 Kite Festival hosted by the University of Tulsa. Deadline to apply is April 1. Teachers will be notified mid-April.